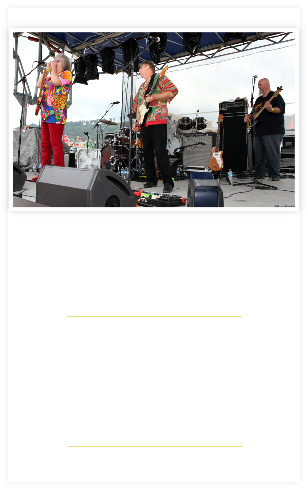 The first studio release in over 20 years by The Beat Daddys featuring both Larry Grisham and Tommy Stillwell together is now available. 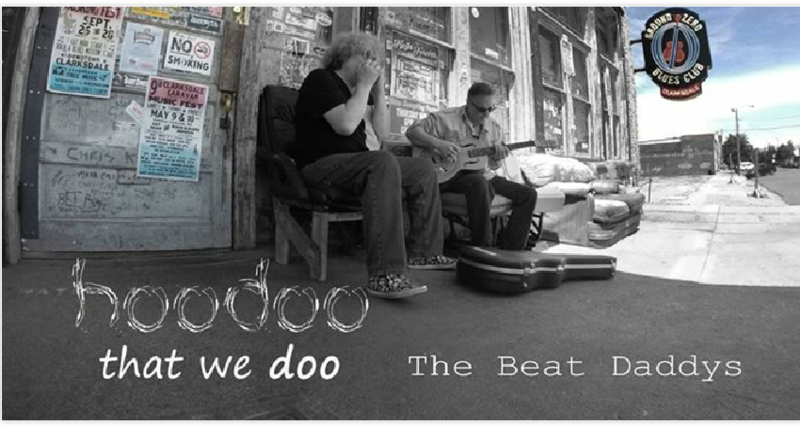 “hoodoo that we doo” features eleven original songs. Six written by Tommy & Larry together, two written by Tommy, one written by Larry, one written by Mississippi songwriter A.D. Prestage of Malaco Records fame and one written by Muscle Shoals, AL songwriter Maxwell Russell. The set covers a broad spectrum of musical feels and tastes, but are all undeniably The Beat Daddys.